It should be tacky when mixed, to be able to provide adhesion/sealing betweem the canal walls and the core obturating material. Flowability in its non-set state to promote luting. It should be non-irritating to the peri-apical luting. Every step of the root canal treatment plays a major role in the final result and prognosis of the treatment done. Root canal sealers are used to fill the voids and gaps present between the obturating material (gutta percha) and the root canal wall which will be there even after perfect bmp. So choosing the ideal sealer is important to make sure that there is no voids left which might facilitate spread of infection inside the root canal. 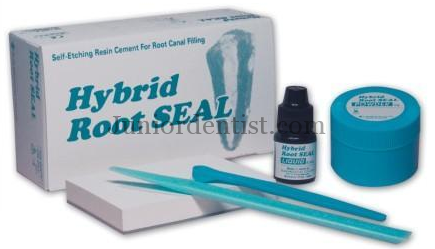 We will be showing you the procedure of applying root canal sealer through videos in our youtube channel.